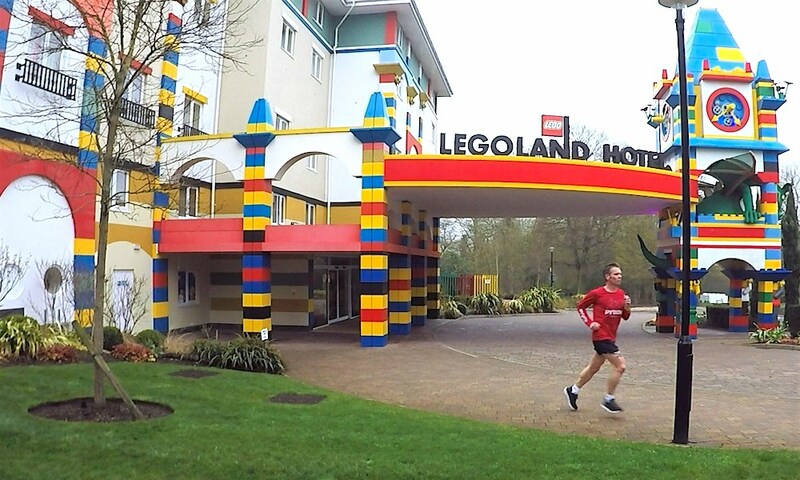 Ultra runner James Stewart survived Easter, made the most of Legoland, and is now five weeks out from 24 hours of running around a 2k loop. In hell, athletes are made to train through two windows of temptation. 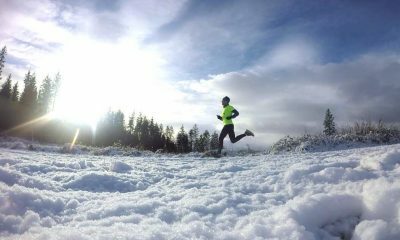 The first is Christmas, with its mulled wine and pigs in blankets double act giving us teasing aromas that can easily derail a strict diet and training regime. The second is Easter and all of its delicious chocolate glory. The foil wrapped eggs glistening like priceless relics under the glare of the fridge light every time the door is opened. I’d like to declare I have survived Easter. Just. It also happened to be my birthday on Easter Monday. Thankfully gifts were more related to running than eating. You know the kind of thing; socks, deodorant, shorts, shower gel, buffs and deodorant. I think someone – Louise – might have been hinting at something with three of those gifts. I am in heavy training just now so perhaps it’s justified. 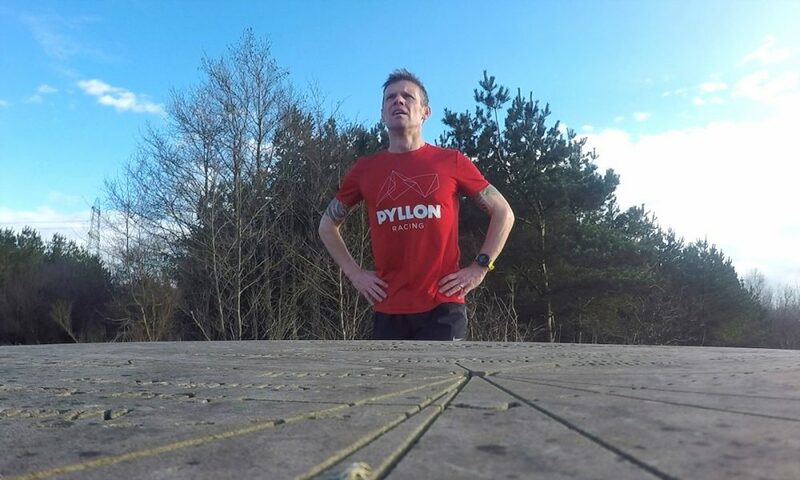 Since I last jotted down the focus has been on training, building the mileage with everything, from nutrition to condition, being done with one eye on a certain date in late May and a day in Timisoara. The race is now but five weeks away. 24 hours of running around a 2k loop. As Arcade Fire says in the outstanding song Rebellion (Lies) – sleeping is giving in, no matter what this time is. I think I might have found a new mantra. I bet you’ve got this far and are wondering, well how is training going? Perhaps with a brilliant earworm going on? Training for a 24-hour race is not prescriptive. There’s a myriad of different approaches. Some folks like to do 100-mile races in the build-up. Others won’t run more than 26 miles. The former group of runners love 120+ mile weeks and the latter thinks anything more than 60 is counter-productive. I am in between the two stools. That’s the wonder of 24-hour racing. Success isn’t a formula. It’s an ongoing experiment that is never complete, it’s only more informed. Ideally, I’d have liked a race to tune up but couldn’t make one work. The focus has therefore been on ensuring I get the training right. 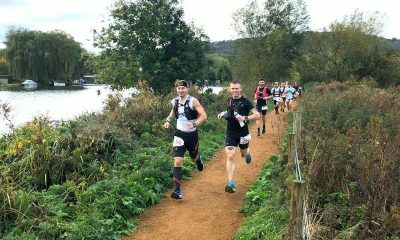 My coach, Paul Giblin, has guided me through three 24 hour races. I’ve had two wins with big distances and event records. 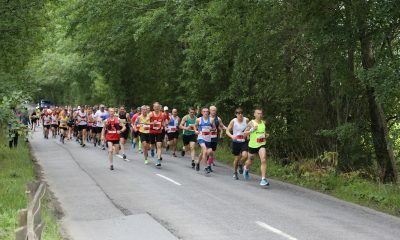 Then a drop-out with injury at the World Champs last year as I was moving through the field. Even with this, there is a continual evolution of the training approach. With five weeks to go things are hotting up. Typically each week I will be doing three quality sessions during the Monday to Friday period, hill reps, tempo and intervals (a variation of all three) and then some good recovery sessions around these. The weekend then brings the big miles. Runs of five-hour or more. Mileage varies each week and isn’t the most important thing anyway. There are double days, rest days, lots of mobility, stretching, drills, strides and strength work. There are early nights and early starts. There is plenty of coffee too. My training has been pretty positive. As well as surviving Easter, with the amazing support of my family, I also survived Legoland. Honestly, getting up early to run on whatever roads I could find in Windsor, and then spending the whole day waiting on rides, may well prove to be the kicker when it comes to building resilience and endurance. For example, when I spent 45 minutes queuing for some dragon rollercoaster I stretched, squatted and rocked my way through the queue. The time on feet was almost getting recorded on Training Peaks so I could see my CTL climb. It was awesome, really. All this training is important, but it pales into insignificance when it comes to the smiles on my boys’ faces when they worked out how to make the Squid Surfer go faster. The final long push into the peak weeks is upon me. I have got here in great nick and don’t have any concerns or niggles. I know from experience the next few weeks will be hard mentally and physically. Am I ready for it? Darn tooting. I am writing this after my second run of the day, so I guess it is now time to make use of some of those birthday presents eh? That’s right, I’ll wear the socks to bed. James Stewart features in the ‘Fast 10: class of 2018’ and will share his running journey every month. You can read James’ previous posts here and further information about the ‘class of 2018’ can be found here.